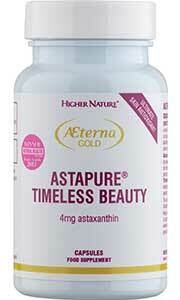 Healthy skin starts from the inside out, which is why we developed Aeterna Gold Collagen Drink. 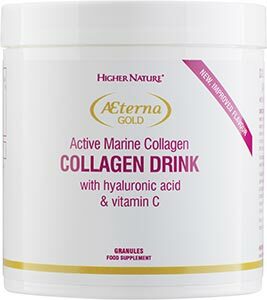 Formulated specially to support firmer, more youthful looking skin, this glow-getting collagen drink contains carefully balanced vitamins, botanicals, hyaluronic acid and pure marine (non-shark) collagen. 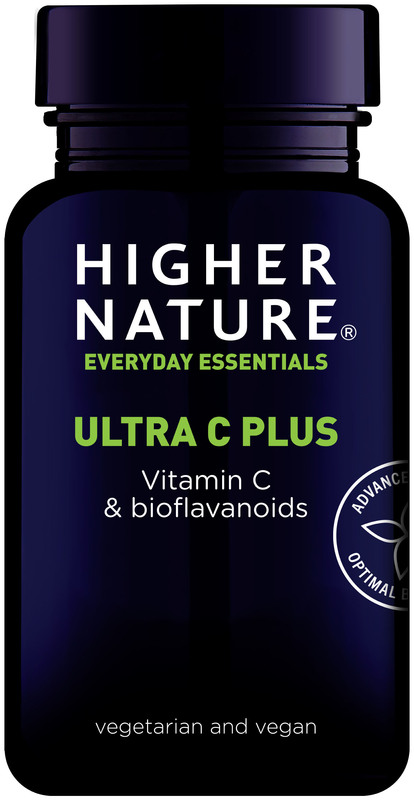 It comes in a highly absorbable form that can be added to your juices and works to maintain skin's moisture, aid tissue renewal and support collagen production for skin that looks and feels great. 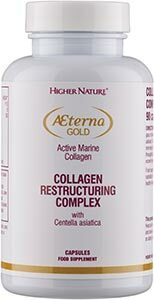 Save £15 by buying this product as part of our Collagen Duo pack which combines Aeterna Gold Collagen Creme Serum with Aeterna Gold Collagen Drink. 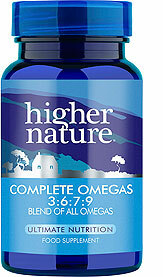 Contains fish products so may not be suitable for people with a fish allergy. This product is now filled with 80g of product (instead of 70g), this is to account for natural variations in the density of the product. The price has not been changed. 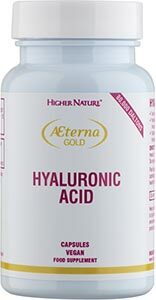 4042mg hydrolysed Collagen, providing hydroxyproline and hydroxlysine in combination with other amino acids to a 90% minimum protein content, 50mg Hyaluronic acid, 55mg Vitamin C.
Each half scoop contains approximately 4g and so each pot contains roughly 20 servings. Adults, mix 1/2 a scoop to a smooth paste with a small amount of chilled water or juice (ideally orange, pineapple, grapefruit, cloudy apple or pear), then add more water or juice, stirring all the time until dissolved (approximately one minute) before drinking. Take 30 minutes before meals of 2 hours after meals, or as your health professional advises. Q: My skin always feels quite dry at this time of the year. Are there any nutrients that might help? The menopause is a natural progression for every woman and typically begins between the ages of 40 and 50. Each woman will experience the menopause in a different way. The symptoms women experience during menopausal changes can vary with some women experiencing intense symptoms that affect their day to day lives, while others progress through the menopause with relative ease.